The $2.3 million works to upgrade the Karoonda Highway between Karoonda and Kulde have begun. The first stage of the works has been brought forward to avoid the busy harvest season. Approximately 11 kilometres of shoulder sealing on two sections between Karoonda and Wynarka is underway and is due to be completed by the end of October. After harvest in early 2015, around 5.5 kilometres of road resurfacing between Karoonda and Wynarka will be carried out, and this work is due to finish by March 2015, weather permitting. Construction work will be carried out between 7.00 am and 4.30 pm, Monday to Friday to minimise the impact on road users. The road will remain open to traffic with minor lane restrictions in place. A 25 kilometre per hour speed restriction will apply when workers are on site, with an 80 kilometre per hour speed restriction in place at other times until works are complete. 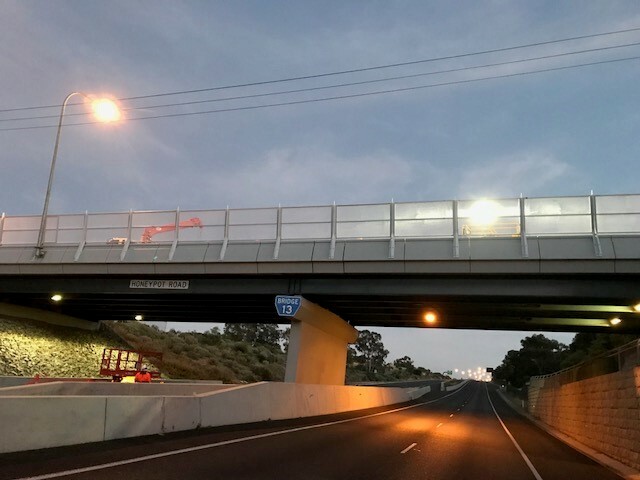 A second stage of works – consisting of around nine kilometres of shoulder sealing, line marking and surface correction between Wynarka and Kulde – will commence mid-2015.